Most of the HTC phone users set up lock screen for their phone in order to protect the data from being checked by others. For most of them, it is a good practice that all Android users should follow. But in some case, this would be a disaster, such as forgetting the onscreen passcode or pattern. You will be very frustrated when it did happen because you do nothing with the phone until inputting the correct password or simply removing screen lock. Even this happened, it is not the end of the world at all. Rather you can easily reset screen password of your HTC phone with Android Device Manager or Android Lock Screen Removal. 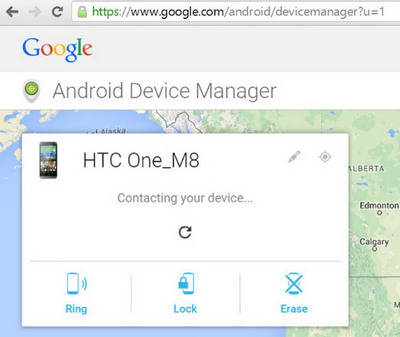 1) Go to the online page of Android device manager from here. 2) Sign in Google account. 3) Select the device name and click Lock. 4) Enter a temporary password for the device and click Lock again. 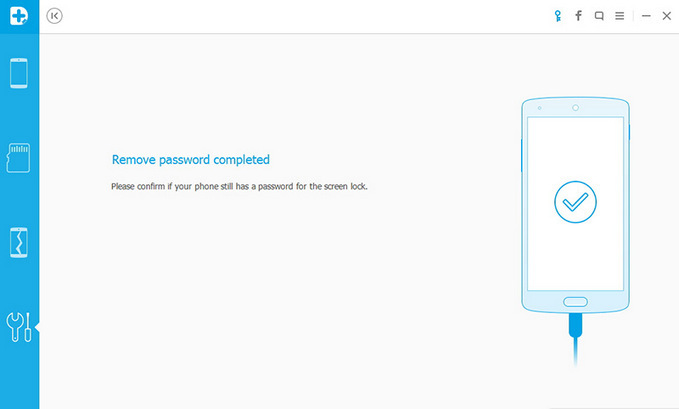 5) Input the password on the locked HTC device to unlock the screen. Note: Android Device Manager service only works on a running phone with internet connection. If you didn't sign in with Android Device Manager, then another option is using third party applications because it makes the entire job very simple. A smart third party software like can easily remove the screen password. There are various Android password bypassing tools available in the market but Android Lock Screen Removal is the most powerful one that you should use. Follow the steps in this part to bypass the password for your HTC phone. Click download button first to save the installation file on a computer. Once the download procedure is completed, click the .exe file to begin the installation process. Finally launch the software once the installation procedure is done completely. Now in startup windows, you can see "More Tool" option from the left sidebar and select "Android Lock Screen Removal" option. This particular tool allows you to remove password of Pin, pattern, password and fingerprints. Now attach your HTC phone to the computer via USB cable. Then the software will automatically detect your device and now you need to click "Start" button to begin the procedure. 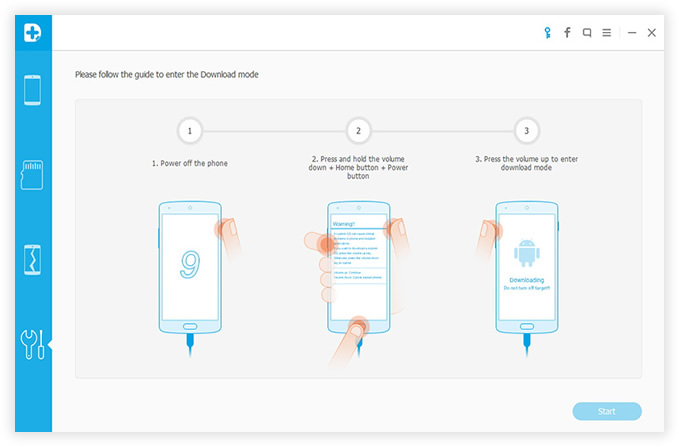 Download mode is a special state on Android based devices. In such a situation, you can download customized image or ROM into Android. Please follow the instructions shown on the screen to get the phone into download mode. 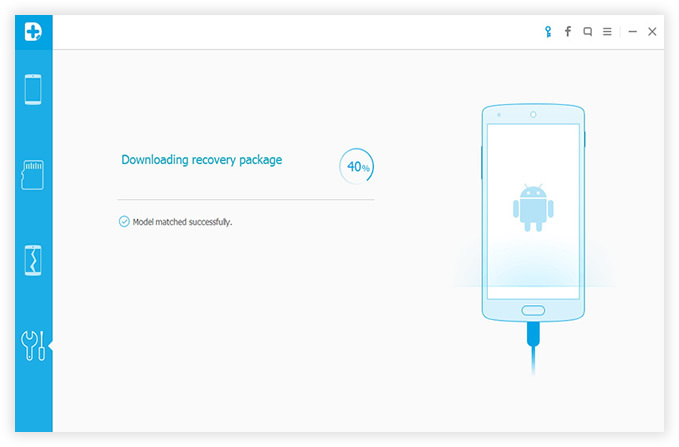 Once you have already entered into the recovery mode, it will automatically start downloading recovery package. There is a progress bar indicating the whole process. Please wait until the procedure is fully completed. 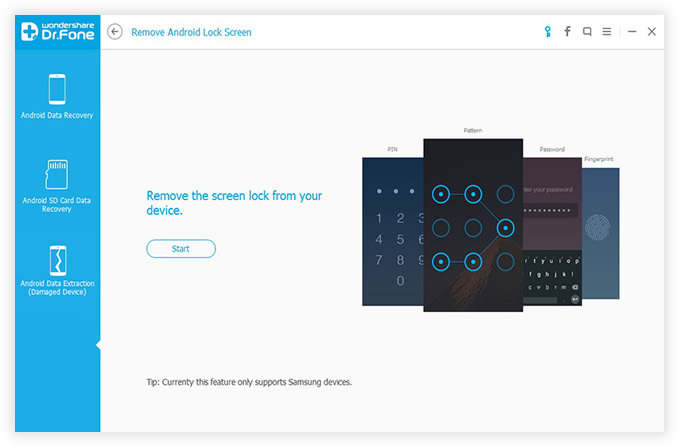 When the recovery image being downloaded, Android Lock Screen Removal begins the password removal process. It includes device analysis, data backup and the password removal. Once the procedure is over, you can easily start accessing your android device without putting any password. Finally you can access your HTC phone without any limitation. You don't need to master any computer skills to use this software. All you have to do is connect your HTC device and follow the step-by-step guidelines listed above. I suggest writing download the passcode or using password manager app to record the screen password. This will save you a lot of time when you forgot the passcode. Feel free to leave comment below if you have questions or suggestions on this topic.